The HOT new colors for Fall have arrived. These colors envoke a warm cozy feel; they are the perfect mix between bright loud colors of summer & the cool colors of winter. You can incorporate these colors into your invitations through a personalized monoLOVEgram, paper choices, fonts & envelopes. 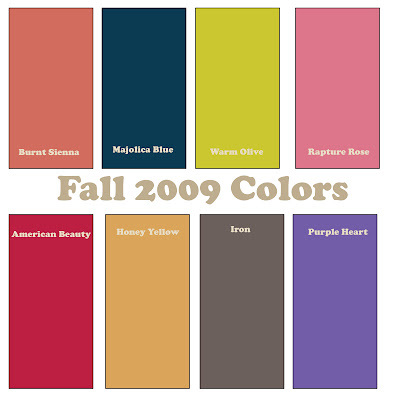 Check back later this week to see ho we incorporate these colors into our new Fall designs.